The "thrilling" #1 New York Times and USA Today bestseller (Karin Slaughter): when three bodies are found in a Chicago bedroom, a black book goes missing . . . and the city has never been more dangerous. Billy Harney was born to be a cop. As the son of Chicago's chief of detectives with a twin sister on the force, Billy plays it by the book. Teaming up with his adrenaline-junkie partner, Detective Kate Fenton, there's nothing he wouldn't sacrifice for his job. Enter Amy Lentini, a hard-charging assistant attorney hell-bent on making a name for herself who suspects Billy isn't the cop he claims to be. They're about to be linked by more than their careers. A horrifying murder leads investigators to an unexpected address-an exclusive brothel that caters to Chicago's most powerful citizens. There's plenty of incriminating evidence on the scene, but what matters most is what's missing: the madam's black book. Now with shock waves rippling through the city's elite, everyone's desperate to find it. As Chicago's elite scramble to get their hands on the elusive black book, no one's motives can be trusted. 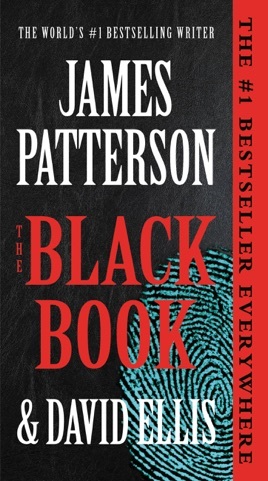 An ingenious, inventive thriller about power, corruption, and the secrets that can destroy a city, The Black Book is James Patterson at his page-turning best. 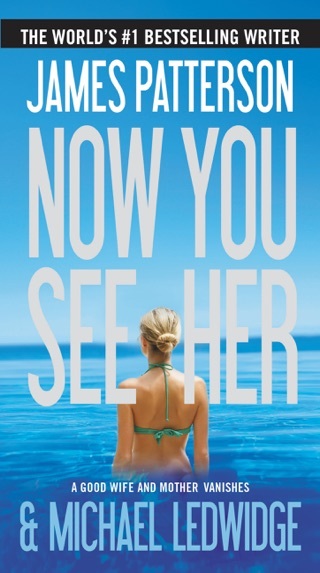 At the start of bestseller Patterson's brilliantly twisty fourth collaboration with Ellis (after 2015's Murder House), Det. Patti Harney of the Chicago PD visits a horrific crime scene at a luxury condo. Det. 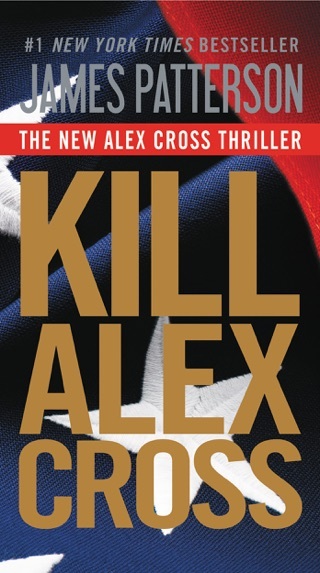 Kate Fenton lies dead of a bullet wound on the bedroom carpet; on the bed are the naked bodies of assistant state attorney Amy Lentini and homicide detective Billy Harney, Patti's twin brother. It looks as if Kate shot Amy and Billy, and Billy managed to return fire and kill Kate. Amy is dead, but Billy survives, though he has no memory of what happened. Flashbacks reveal that the killings were prompted by a raid that Billy led on a high-class brothel, which netted such prominent Chicagoans as Archbishop Michael Phelan and Mayor Francis Delaney. The little black book containing the brothel's records is missing. The state is prosecuting Billy for the shooting and hoping to save the careers of the brothel's customers by proving the raid was unjustified. Everything is stacked against Billy, who needs an ingenious solution to escape a guilty verdict. 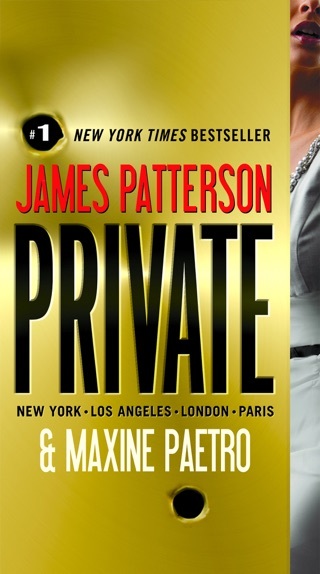 Many readers will agree with Patterson that this is the "best book written in 25 years." Thoroughly enjoyed this book! 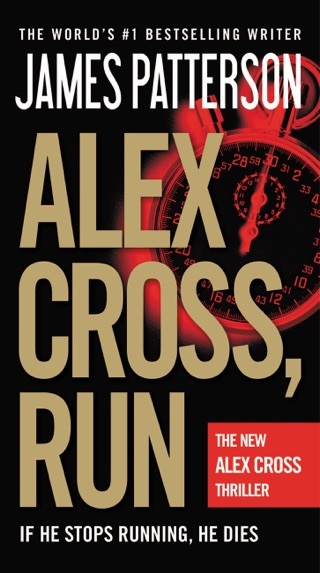 It is well written, has a great steady pace of thrill, and keeps you guessing. I was constantly looking for more precious time to read it longer but savoring it was just as satisfying. 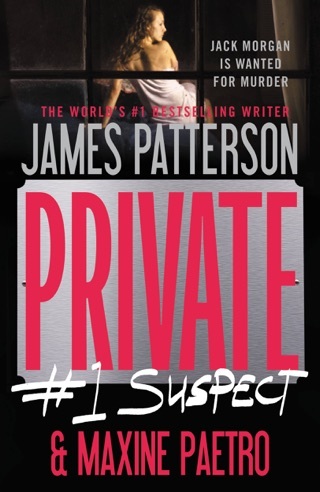 I hope to find another Patterson book with the same reward for my time as he has always been a favorite of mine. This book kept me guessing up until the end. Just when you thought you knew “who done it” it proved you wrong. Invisible, The Murder House, and now The Black Book. 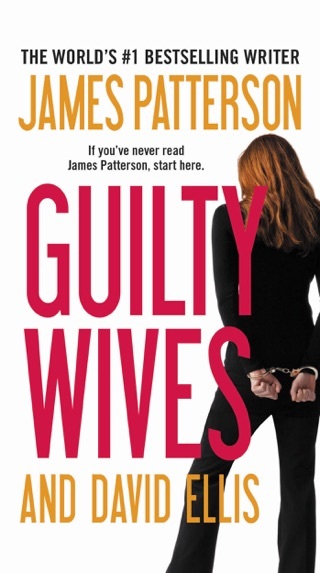 Whenever David Ellis writes for James, the novels are always so much more better than your average Patterson branded book. I highly recommend it.